Legendary poetic songwriter [b]Mark Eitzel[/b] has revealed that a new album by [b]American Music Club[/b] is to be released in February next year. The band’s ninth studio album ‘The Golden Age’ features thirteen tracks, and frontman Mark Eitzel says he just “wants to make the best fucked up pop songs out there”. Eitzel has also proclaimed reasons for why AMC have returned to lighter folk/pop sound from their earlier albums. Eitzel states on the press release: “1) AMC refutes the label of ‘Emo Pioneers’. For the record AMC hate Emo and have never been on the soundtrack for any Warner Brothers network show … yet. Recorded after Eitzel moved to Los Angeles in order to work more closely with AMC lead guitarist Vudi, Eitzel then had to recruit a new rhythm section – as former drummer Tim Mooney and bassist Danny Pearson remained in San Francisco to work on their own projects. The new musicians to work on the AMC album are bassist Sean Hoffman and former The Lark’s drummer Steve Didelot. American Music Club originally broke up in the mid ’90s after their seventh album ‘San Francisco’ – and Eitzel went on to release eight solo albums, before regrouping AMC in 2003 after several bands like [b]Radiohead, R.E.M[/b], and [b]Pearl Jam[/b] cited them as influences and their status grew. American Music Club will be doing a full UK tour in February 2008, in support of The Golden Age. More details to follow. 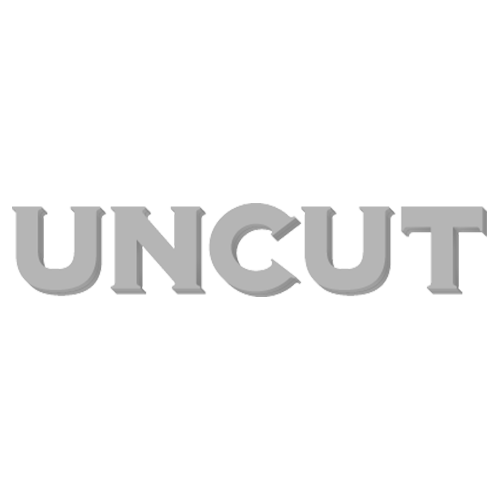 Check back to uncut.co.uk for details. The album is released on February 4, 2008, through Cooking Vinyl. More information about the band is available from their official website here: www.american-music-club.com.